It is important to book your wedding caterer as early as possible. 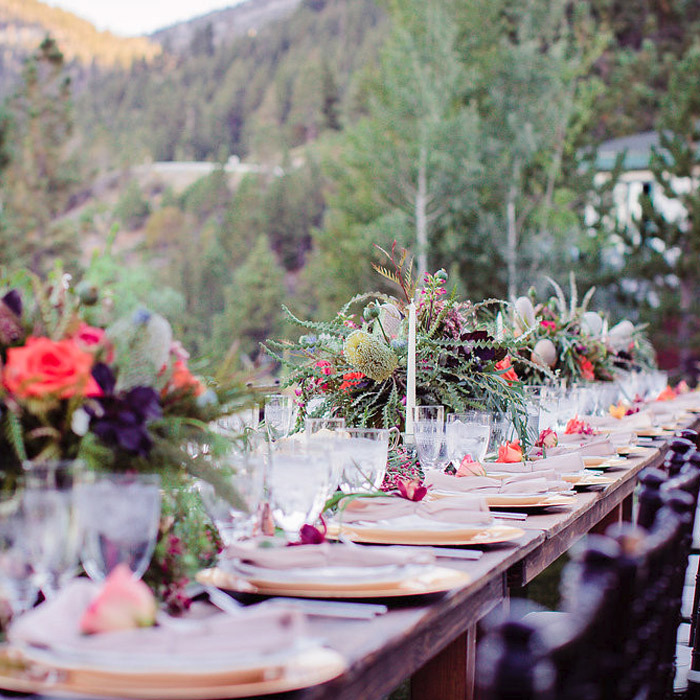 Venues, caterers, photographers, and accommodations are all filling up fast in preparation of the coming wedding season. The average bride and groom book there wedding 10 months in advance to make sure they can get the date they want. Many brides and grooms pick the same weekends in the summer. There are specific dates and weekends that are more popular than others such as the 3rd Saturday in June, July and August. These dates are often booked at least a year if not two in advance. Then, there is the problem of making sure that your photographer, venue etc. all have the same dates available as your wedding caterer. 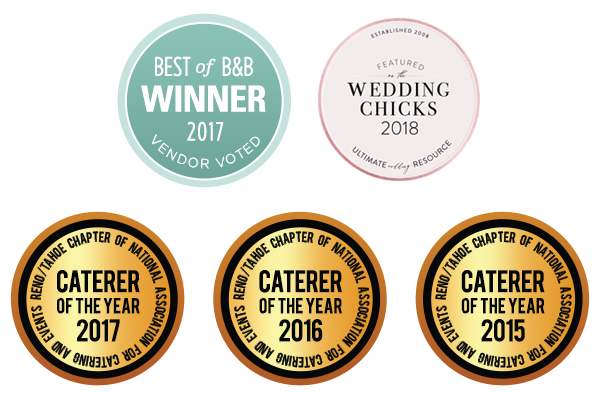 It takes time to research and locate the right vendors and more importantly the right caterer for you. Many companies now provide more than just the food and service; they offer a wedding planner who can assist with all your needs. For this reason it is important to make sure you put a deposit down on a caterer as early as possible so that you get the company that is right for you. Of course with all this being said sometimes people have no other choice but to book last minute. As long as you are flexible on the date and time it is totally doable. Often times you can contact your vendors and caterers and ask if they have any dates that have not been filled yet. If you have an upcoming wedding to plan for, we would love to help make your day special! We pride ourselves on catering food and drinks that best expresses you personalities and tastes and our enthusiasm and zest for what we do. We listen to your ideas, wishes, concerns and curiosities to create an inspiring menu to compliment your event. Blend is excited to get to work and help bring to life your story through food! Contact us today to get started!